A step by step guide on how to meditate. Very clear and easily employable. Touches on all aspects of the philosophy and psychology of meditation. 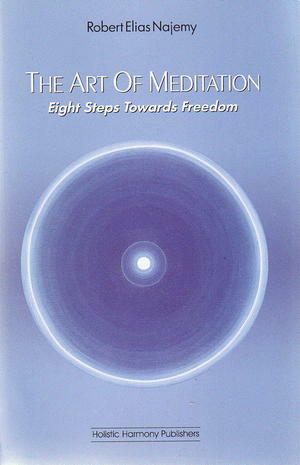 This book has helped thousands learn to meditate safely and successfully. This technique of contacting our inner source of energy, power, wisdom and guidance is essential for all especially in our modern times.